I am committed to making my clients home selling and buying experiences as easy and hassle free as possible. That's why I offer my clients the Courtesy Moving Truck to use FREE* when you buy or sell a home through me. 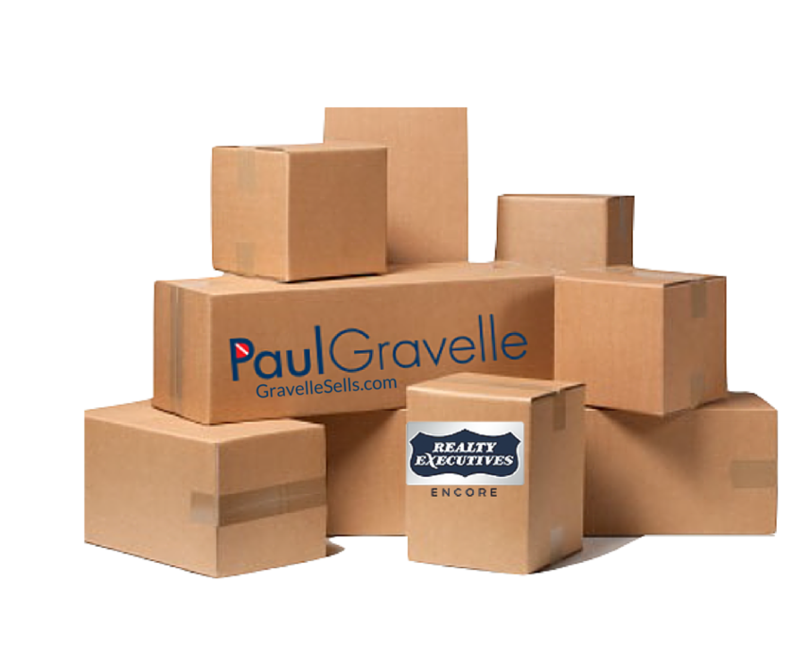 I will also offer you boxes from a professional moving supply company. Use the proper type of box to safely move your valuable treasures.It's just one less thing you need to be concerned with during the sale and purchase of your new home.